The following appeared in www.dailypress.com January 9th and was written by Lisa Vernon Sparks. A near 24-hour off-track betting facility is coming to Hampton as soon as late summer. 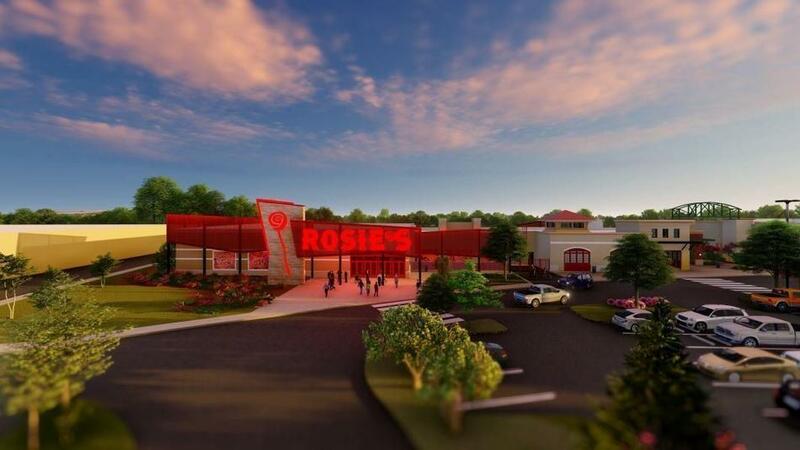 Hampton City Council Wednesday evening approved a use permit, plus an amendment for extended hours, to allow Colonial Downs Group to build a satellite wagering facility, dubbed Rosie’s Gaming Emporium. The amusement center brings fresh entertainment to the city’s Power Plant of Hampton Roads shopping district and makes use of some long vacant properties, including the spaces formerly occupied by Luckie’s and NASCAR Sports Grill. With an investment of $30-$35 million, the group, partnering with Peninsula Pacific Entertainment LLC., plans to build a full-service restaurant and gaming facility, — on a combined 38,000 square feet of space — to offer historic horse racing via electronic gaming devices similar to slot machines. The facility would have 700 gaming units and would offer simulcast horse races. City planners voted last month to recommend the use permit and extended the operating hours Monday through Sunday, from 8 a.m.-2 a.m. But security will be tight and the center will have additional police presence during its peak operational hours, expected to be from 8 p.m. to midnight on Friday and Saturday, Aaron Gomes, Peninsula Pacific Entertainment LLC’s chief operating officer, said. “We take security very seriously. No customer wants to go to a gaming facility and not feel secure,” Gomes said. 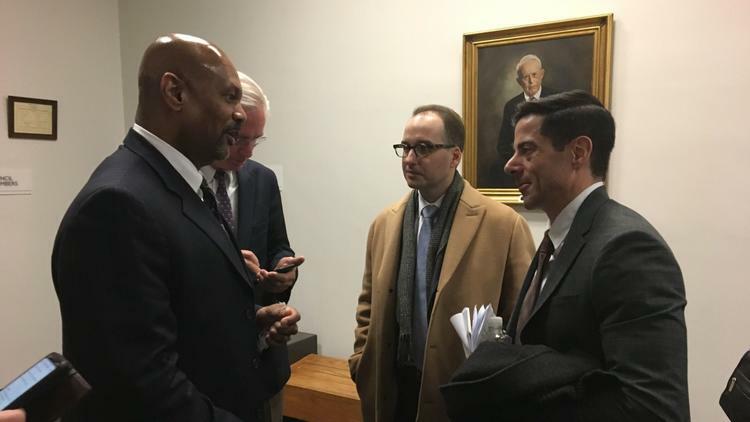 The center would have a minimum of seven security guards at all times, with more as needed after midnight, using Hampton’s police’s extra duty program, Gomes said. Additionally, the company plans to install 200 surveillance cameras. The center would be open to all persons 18 and older, but Rosie’s gaming expects to be female-dominated, with “75 percent of our guests are over the age of 50,” he said. In addition, the company brings a promise to add as many as 200 jobs to Hampton as soon as it’s open and some $2 million in annual tax revenue to the city. Gomes said Peninsula Pacific is a 20-year-old company that owns restaurants, hotels and gaming casinos. The company is partnering with Chicago-based Revolutionary Racing on the endeavor, and acquired Colonial Downs for more than $20 million, after Virginia embraced historical horse race betting. Gov. Ralph Northam signed new legislation in April. State racing officials have established a preliminary cap on the number of historic horse racing units allowed in Virginia at 3,000. The company is poised to open other facilities in New Kent, including a new race track, and satellite operations in Richmond, Vinton, outside of Roanoke, and a fifth property, Gomes said. The group expects to break ground on the new facility in a few weeks.